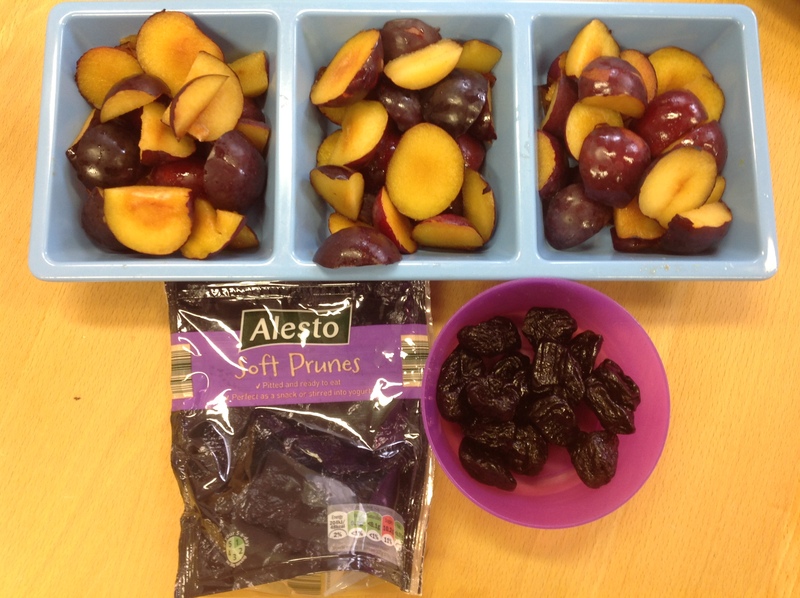 We have been learning about the fruits that are harvested in autumn. 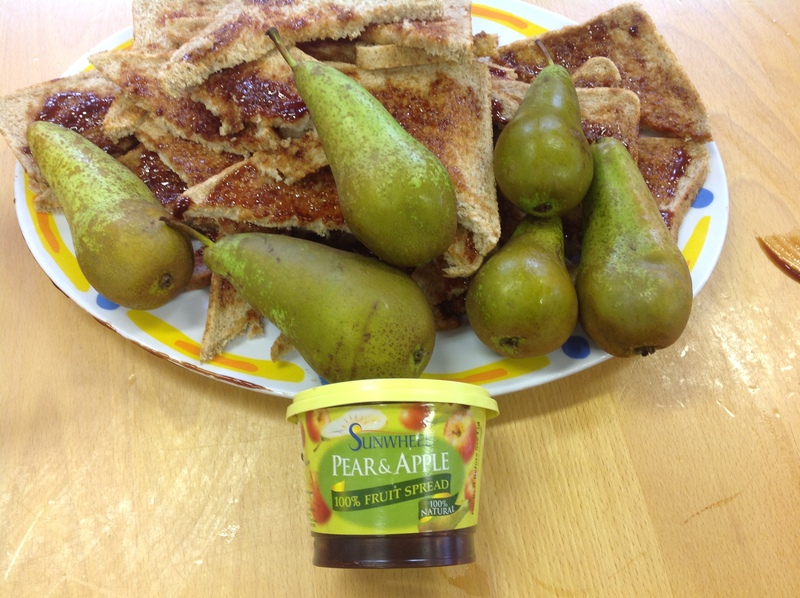 We had apples and dried apple rings, plums and whole prunes (which are dried plums) and pears and pear spread on our bread for our snack. Yummy! 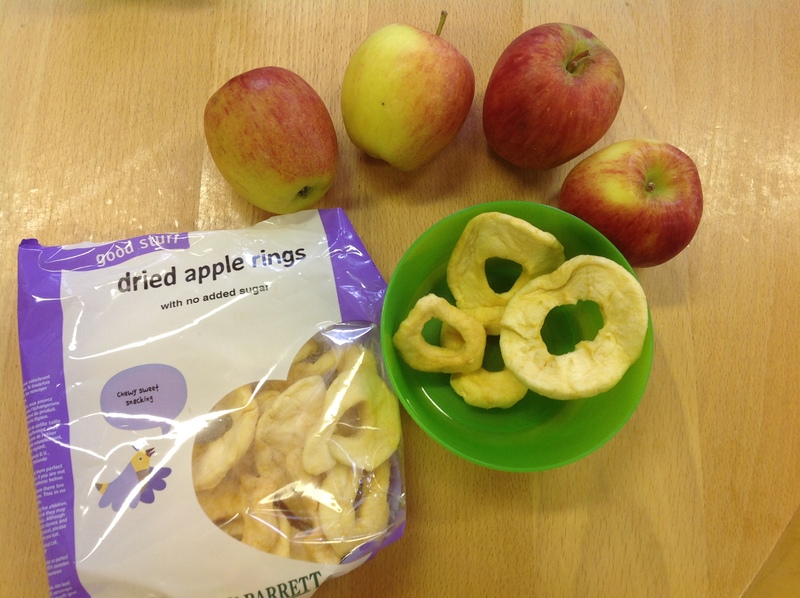 We also talked about which of these foods we ‘liked’ and ‘didn’t’ like because we are learning to make the Singalong signs for these words. Great learning everyone! This entry was posted in News, Nursery, Nursery News on Sep 22, 2017 by Dalry Primary Edinburgh.